Did you know that if you reduce stress you are more likely to lose weight and feel more energetic. If you feel frustrated because you can't seem to lose those stubborn pounds whatever you do and feel constantly tired and run down you could be suffering the effects of stress. 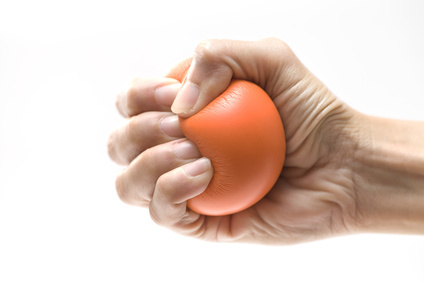 Internal stress- caused by too much work, money worries, family problems or relationship breakdown. Enviromental- Being exposed to loud noise, pollution or radiation. Physical- Suffering from medical conditions or illnesses. Also, too much exercise can put a lot of stress on the body. Get to the root of your stress or anxiety and help manage it. Create techniques for you to feel calmer and more relaxed. Develop good sleeping habits as well as help you get to sleep and stay asleep. Be more productive in your business and limit workplace stress. We use some NLP and other coaching techniques to help you reduce stress and get your energy back. Watch our appearance on TV1 Breakfast talking about Stress and the effect on how we eat.